Miho Shinohara is a care-free third-grader and an aspiring manga artist. One day, she encounters Mogu and Pigu - two lost fairies disguised as stuffed animals. In exchange for staying at her home until they find a way to return to their own world, the fairies give Miho a special sketch pad and pencil that enable her to magical create real objects from what she draws. With the pen, Miho can also transform into Lala, a beautiful teenage girl created from her manga art. 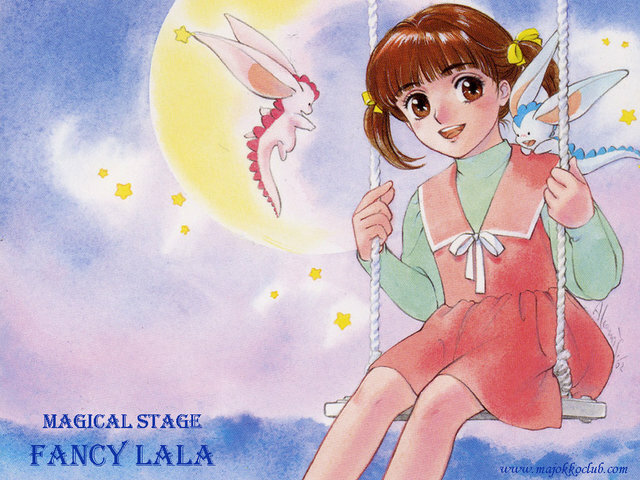 As Lala, she is discovered by a talent agency, and so begins her adventures from an ordinary school girl to a model to an idol singer.